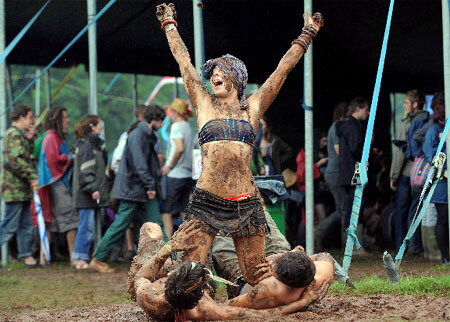 As a number of major Summer Music Festivals are about to kick off all across the UK and seeing as I am off to one (Greenman Festival) this weekend, I thought I would do a post on a number of (personal) essentials ranging from the trampishly cheap to the darn right affordable to take to a weekend long festival! Lets have some boozy fun! Still a West Country boy at heart, I find I can barely enter a field without some naughty apple juice in my hand. Here are a some from each end of the spectrum for you! Crofters Apple Cider- Available in all Tesco stores, this SUPER CHEAP cider (around 53p a can) is pretty much perfect for those wanting to spend as little as possible. Although not packed with the flavour you would expect from a ‘proper’ cider, it has good acidity and sweetness, lightly sparkling and with decent apple bite. When it comes down to it, a bit of a bargain. Henry Weston’s Apple Cider- Available in most major supermarkets, this slightly dearer cider also comes in a range of styles, from medium sweet, medium dry to the 8.2% Vintage cider. The Vintage cider is aged in 200 year old oak barrels and gives this cider a deep, smoky, full bodied flavour. Although strong, the developing flavours oak, sour apples and acidity in this cider make it very gluggable and mouth-wateringly tasty. 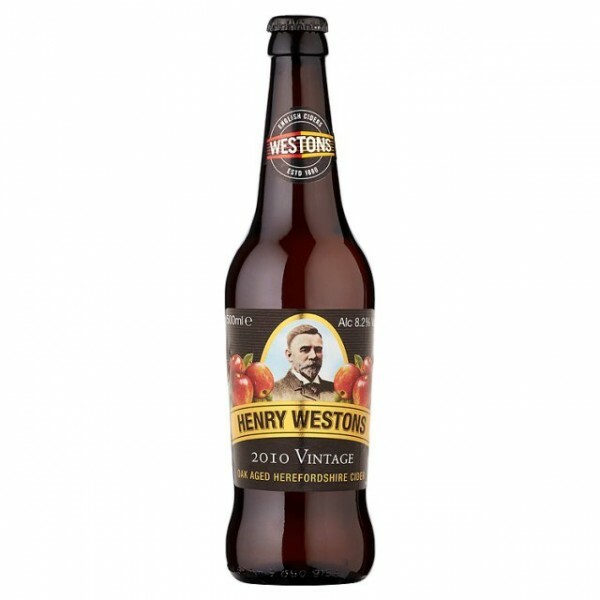 Although Henry’s whole range is great, the Vintage cider really stands out, especially as it stops you from standing up.Available at Tesco for £10 per six half-litre bottles. Baron Riesling d’Alsace- Yes, okay, I am a Riesling junkie! If there was a Breaking Bad for Riesling, I would be a prominent character, before disappearing in a bath full of acid. ANYWAY! This wine's deliciously aromatic, lemony, dry taste makes it great when sat out in the sun, listening to your favourite bands. The higher sugar levels also make this wine very drinkable, and will go well with pretty much anything on sale throughout the food tents. Cono Sur Pinot Noir- For the eagle eyed Vinspire followers out there you may have noticed that I have reviewed this before. Lazy? Or just a tribute to how bloody good this wine is! I can’t think of any better red to chill out with on a warm (hopefully) summers evening, or after a dance crazed night at 2am around a fire. To read the full review, follow this link. And it's on offer again at £5.99 from £7.49! Gin gin ginny ginny gin gin. I'm sorry, what were you saying? Oh right, sorry about that. But seriously now, gin. Oliver Cromwell Aldi Own Brand- I know what you're thinking. HOW BLOODY DARE YOU! But bear with me! What if I said that this beat a number of other much higher priced gins at the International Spirits Challenge blind tasting? Gins such as Bombay Sapphire and Hendricks? Well it did! Crisp with citrus, spice and a backing track of juniper berry, this really is a fantastic bargain gin! Perfect with tonic, cranberry and pretty much whatever you choose to mix it with. Even just more gin. So I have let you into the treasures of my festival essential drinks kit! If you're off to a festival soon/have been to one recently, let us know what tipples you swear on and where you enjoyed them most! Pip pip.